Gunshot detection technology can protect lives in the event of an active shooter incident, but could it be a significant concern in relation to company privacy? The short answer is yes. Previously, an outdoor gunshot detection system caused controversy when the audio data it collected was used as evidence in a legal action. As part of that technology, detectors send live audio back to an external monitoring center, where it is recorded and analyzed for the presence of gunshot audio data. Such data is stored for a period of time on a server, before being overwritten. This method of analysis has caused considerable contention for proposed installations within schools, campuses and public areas. While this practice is not uniform throughout the security industry, it is widely utilized. The key feature which determines whether gunshot detection systems pose a threat to company privacy, is the location of where the sensor inputs (percussion, sound, infrared etc.) are analyzed. If analysis occurs externally, there is a possibility that the full audio dataset (including conversations) will be stored by the service provider, and used or extracted by a third party. 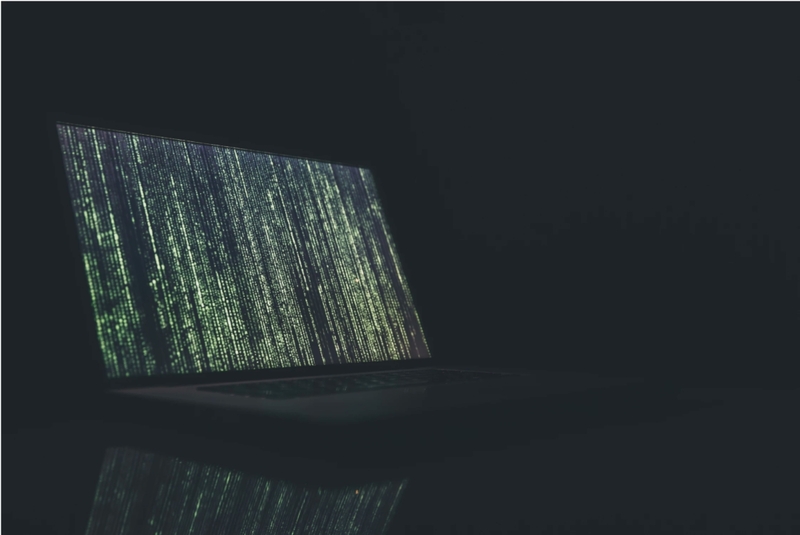 The very nature of transmitting the data over the external network is a significant security risk, which could be exploited by a threat attacker. Many security technologies utilize a system where data is stored or analyzed on a central server, behind the client's firewall. Whilst this may be acceptable for some inputs, such as video feeds or access logs, analyzing sensitive audio data in this way carries a much higher level of risk and business impact, should an attacker be able to penetrate a client’s network security. Alternatively, if all detection is carried out at the detector, no real-time audio data is sent across the network. This removes the possibility of it being stored, shared or hacked, guaranteeing privacy. AmberBox carries out all analysis on the detector head itself. No real time audio data is ever transmitted, guaranteeing privacy. The AmberBox wireless mesh is limited to 9 kb/s, physically preventing the transmission of real-time audio data. This is an important factor for our customers across all industries, especially in corporate offices. Privacy should be a product issue, not solely a policy consideration. Products and services should incorporate privacy as an integral element of their design, rather than merely as a company promise or policy. Selecting a security technology provider which exposes no system vulnerability and protects the personal information of employees and visitors must be a prerequisite. This can only be guaranteed when gunshot detection analysis is carried out at the detector and as such should impact any procurement consideration.